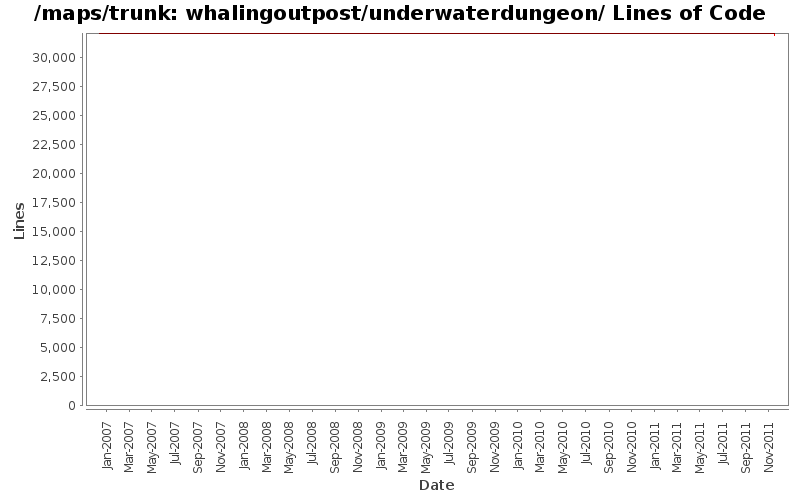 Remove unnecessary name_pl references to Underwater Dungeon Level 1 in Whaling Outpost. Renamed maps (which were either unnamed, used the actual file name or tweaked their spelling and capitilization). Renamed maps with a generic name to something more specific. Other changes are due to Map Editor reformatting.